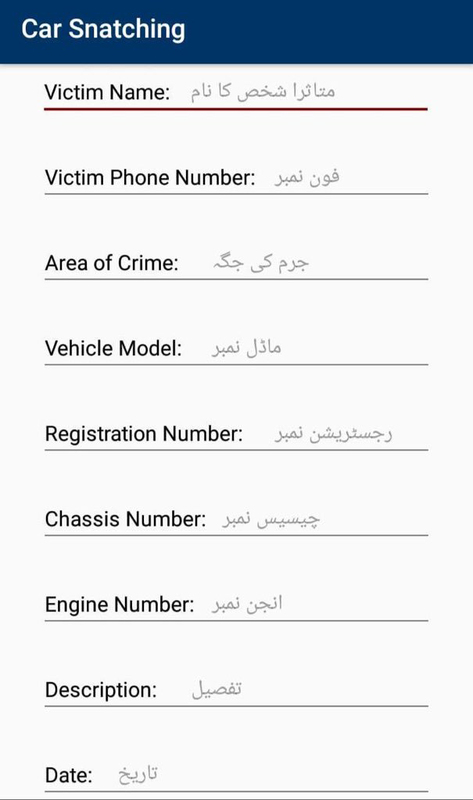 Sindh Police launch a Smartphone application to facilitate the people of Karachi. 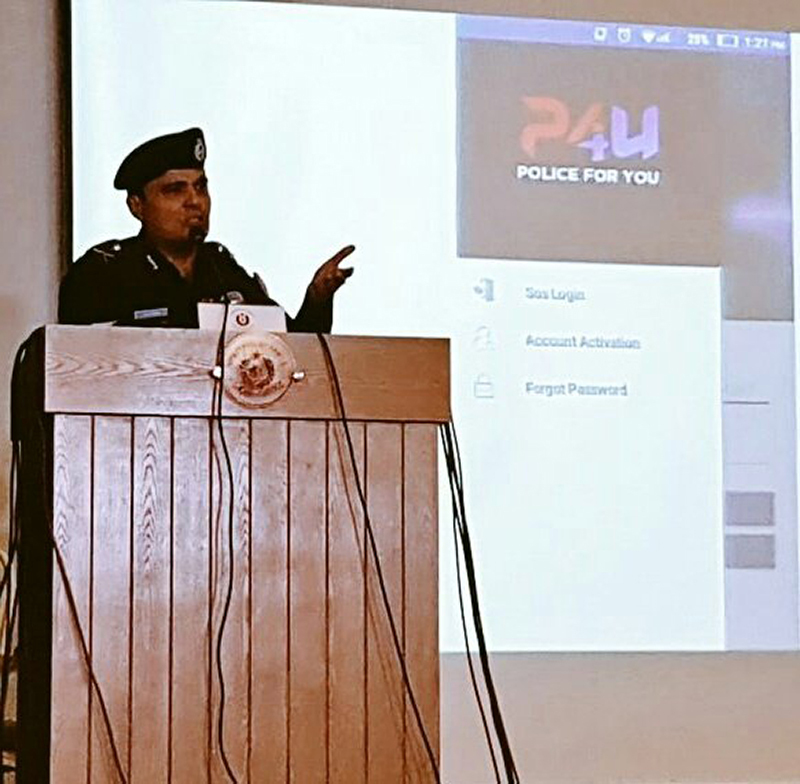 Most importantly, the Android app ‘Police For You‘ was launch by Karachi police chief Ameer Shaikh in a ceremony on Monday the 14th January 2019. Therefore, the app, currently available on the Google Play store. KHI-P4U Mobile App. Besides that this Smartphone app will also facilitate users in “character certificate applications, tenant registration” etc. According to the A.IG Sindh the app would bridge the gap between people and the police. Most importantly, with the help of this app, people won’t have to visit the police station [which most of the times people chose not to]. With your phone, you can register a complaint against any crime, be it a snatching, theft, robbery or anything else. Besides that, A.IG Sindh term the Smartphone app a New Year gift for the people of Karachi. KHI-P4U Mobile App. He adds that, an option for the security of various countries’ consulates has also been provided in the app. He adds that another application to lodge complaints against police officials would also be launched soon. Most importantly, In case of a mobile snatching incident, IMEI number will require. KHI-P4U Mobile App. Therefore, in case of a vehicle snatching, details such as model, vehicle number and registration number will require. 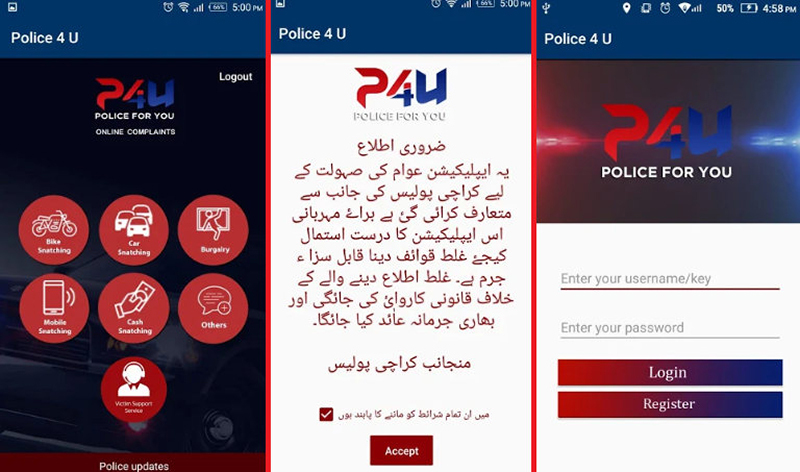 Most importantly, IT Engineer from Sukkar, Syed Mudassar Hussain, develop the ‘Police4U’ Smartphone app. A.IG clap the effort and said that Karachi Police got the app for free as a gift from Mudassir. 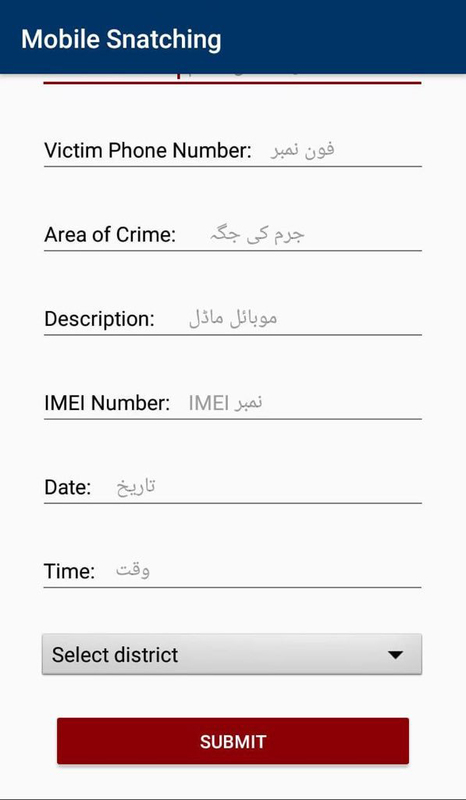 Because this Smartphone app would also help in maintaining data about criminals and crime in Karachi. Besides that, Dr Amir further mention that the ‘Police4U’ connects with Google Maps to make it smarter. It is pertinent to mention that the Khyber-Pakhtunkhwa (KP) police had launched a mobile application in May 2018. KHI-P4U Mobile App. Pakistan is now finally entering the ‘Digital Age’, let’s hope that other government institutions also replicate this new way of management. Besides that, The Smartphone app is currently available to download and install on Android devices from Google Play Store.